What’s The Secret To Buying Your First Home? If you’ve spent everything you’ve earned – and then some – don’t be surprised if the mortgage market doesn’t put out the welcome mat. lenders like to see proof that you can save. So start putting something aside every month and you’ll be surprised how quickly it adds up – and how much more popular you’ll be among the lenders. 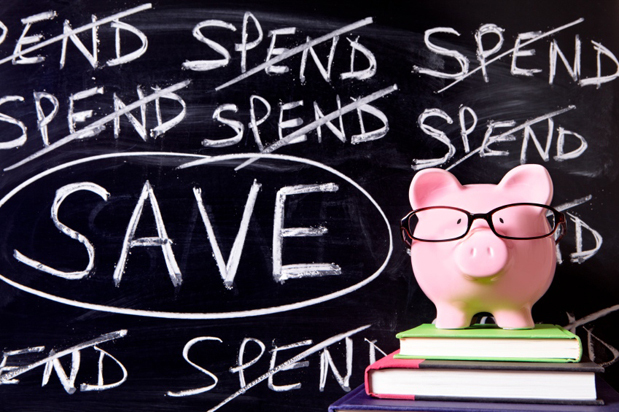 Want more savings tips? Talk to us today!